We take great pride in bringing back our range of Canadian made collectible Musical Jesters. 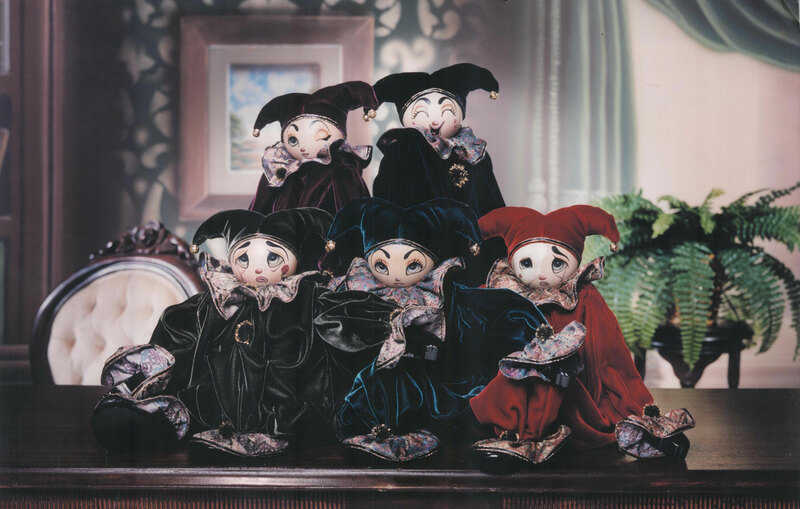 These beautiful hand painted Jesters will add a touch of elegance and joy to any home. Jester, colour and melody of your choice.